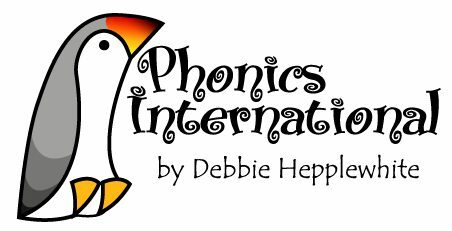 Phonics training by webinar…delivered live to your staffroom for whole-staff training. Prepared and presented by Debbie Hepplewhite at a time and duration to suit your exact requirements. Click the image below for a full description of our Bespoke Live Staff Phonics Training/CPD via Online Video Conferencing.